Wow this immaculate town house shows like new. Only a few years old so no GST! This is a true end unit with a double garage. Features a split level design and open concept living space which is ideal for entertaining. The back yard has southern exposure with is perfect for those summer BBQ's.Upgrades include Custom built in closet organizers, upgraded washer/ dryer, built in vacuum. Complex features community gardens and playgrounds for the kids. 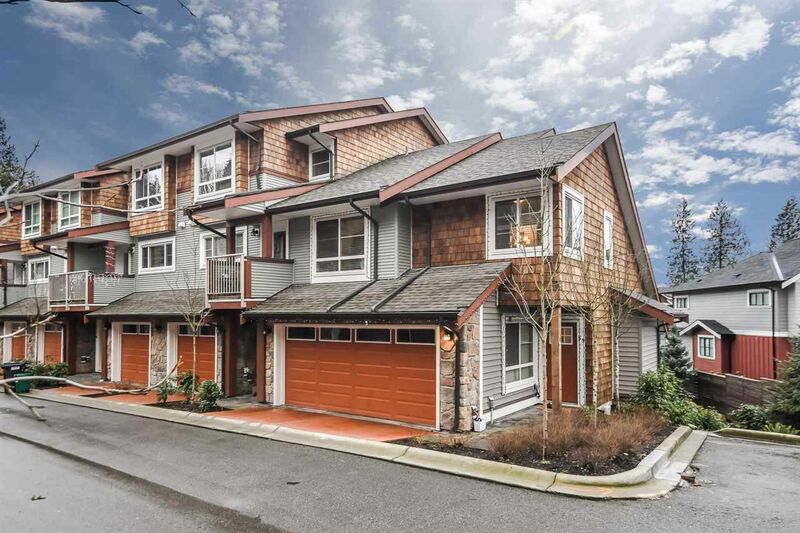 Short distance to Alouette Lake, Golden Ears Park, Dog Parks, Spray park and Schools. This is a must see!